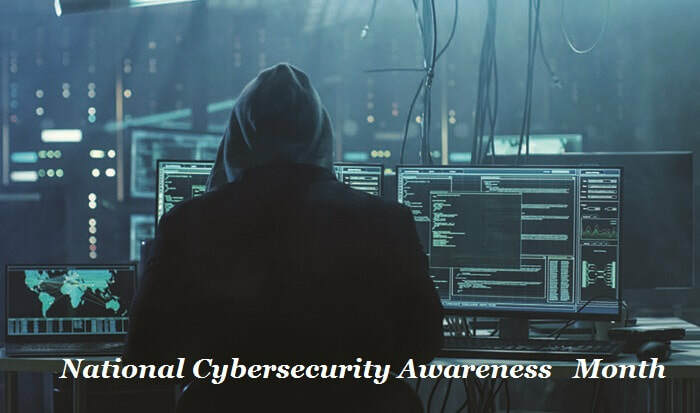 Since its start in 2004, NCSAM or National Cyber Security Awareness Month is an annual event celebrated in the month of October each year. NCSAM of every next year arrives with the better ideas and approaches for keeping the digital world secure. Are you curious to know what the year 2018’s NCSAM came with? The below guide by ESET Tech Support experts will provide you with the complete information.